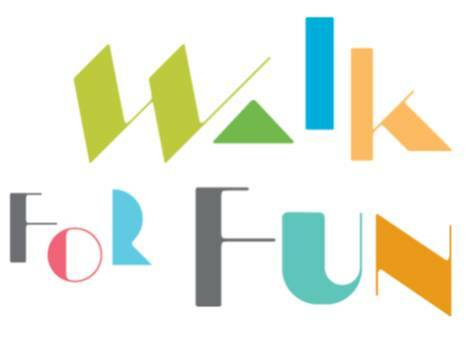 Eckhart Park's second Walk for Fun will step out Sept. 8 with a 2-mile walk through the neighborhood. Last year 100 walkers strolled past local parks that have made improvements and took a peek at changes planned for Eckhart Park, 1330 W. Chicago Ave. Proceeds will go towards a new playground, bringing more people to the park and creating a more vibrant community. A $30 entry fee covers T-shirt, a sampling of snacks and coupons to local businesses. The walk will start at 10 a.m. and is stroller and pet friendly. Kids 12 years and younger can participate in a 100-yard dash afterwards; registration is $5. The walk will coincide with the park's fall programming kickoff, sampling games and activities for adults and children, including a bounce house.